Just wrapped up a video for ‘Brights’ (http://soundcloud.com/brights). Shot on Phantom Flex @ 1500 FPS with DP Dean Cannon. Beautiful footage. Brights – What You Said from jjnww on Vimeo. Recently helped friend and collaborator Andy Rohrmann aka. 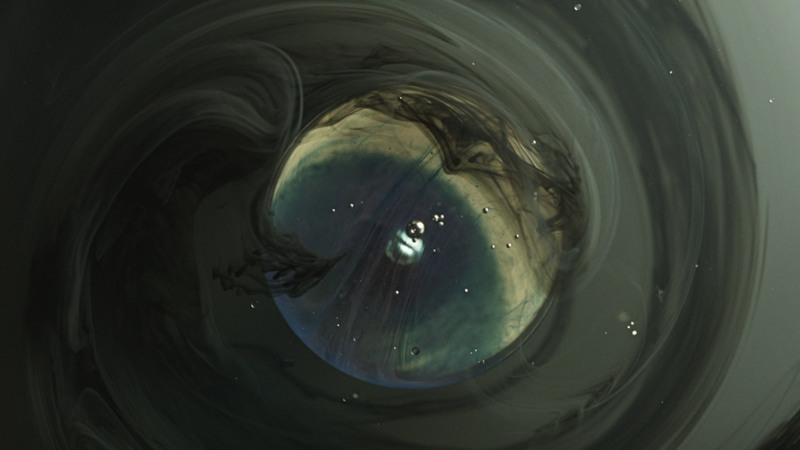 SCNTFC create DVD & BD versions of his inspiring ‘Undone’ series. Had the pleasure of doing some 5.1 work and putting together a Blu-ray for Pearl Jam’s upcoming tour for their new record. 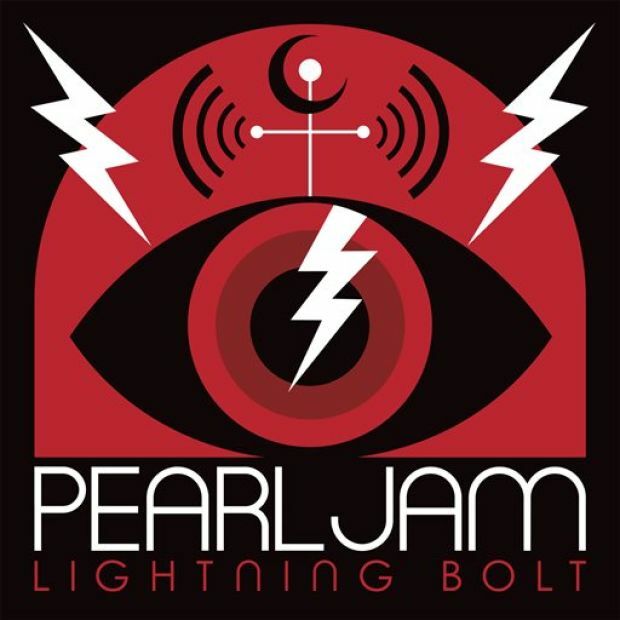 The disc included a new short doc (Lightning Bolt) about the new record and Cameron Crowe’s doc ‘Pearl Jam Twenty’. They have an _amazing_ archive of footage and images – Highly recommend checking out the feature (especially if you’re from Seattle).